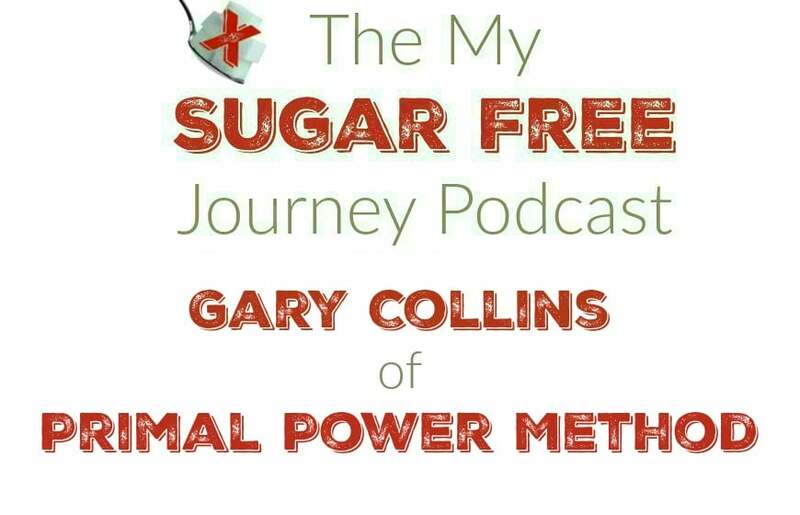 You can find Gary’s website, The Primal Power Method, here. Follow him on Instagram here , or Twitter here. PREVIOUS POST Previous post: What’s Sugar Free and Keto Friendly at Pizza Hut?